The Niagara IceDogs fell to the Sudbury Wolves 7-3. 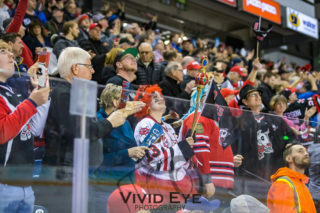 The IceDogs entered this game having collected points in their past 3 games, including a 6-3 defeat over the Kingston Frontenacs in front of a loud sold out crowd at home on January 11th. In their two previous meetings with the Wolves, Oliver Castleman shined with 3 points in two game (2 goals and 1 assist). In the first period, the ‘Dogs got off to a rough start, going down 3-0. 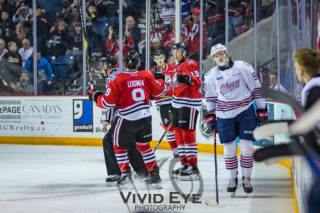 Nearing the final five minutes of the opening frame, Matt Brassard gave Niagara something to build off, scoring his first goal as an IceDog high glove side on Ukko-Pekka Luukkonen. Ben Jones was credited with the primary assist on the goal that cut Sudbury’s lead to 3-1. In the dying seconds of the period, Sudbury re-gained the 3-goal lead heading into the middle frame. The IceDogs were sure to have gotten an inspiring pep talk during the first intermission because they came out motivated in the second period! Kirill Maksimov opened the scoring in the period, capitalizing on an open net! Ben Jones deked out Luukkonen and found Maksimov on the opposite side of the net, who potted his 28th goal of the season! Then, just three minutes later, Akil Thomas scored high glove side to bring the IceDogs within one goal! Ben Jones and Maksimov were credited with the assists on Akil’s 18th of the season. The IceDogs penalty kill got some work in the latter half of the period, but it stood tall to keep the game 4-3 heading into the 3rd period. 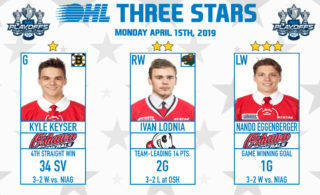 Despite having several solid scoring chances against Luukkonen following a dominant second period, the IceDogs couldn’t find a way to beat him. The ‘Dogs fell 7-3 to the Wolves. 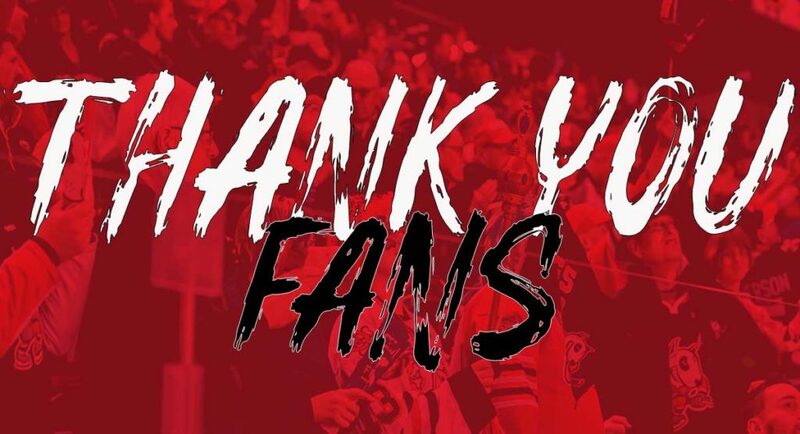 The IceDogs return home Thursday night for our final game against the Hamilton Bulldogs of the regular season. Then, on Saturday, the Flint Firebirds come to town for our annual Pink in the Rink game! The ‘Dogs will be wearing specialty pink jerseys that will be auctioned live post-game, will funds raised being donated to the Canadian Cancer Society, Niagara Chapter.